This variety was developed in collaboration with King Keil, a German hip hop artist, who enjoyed the opportunity to try different phenotypes of Serious Seeds before choosing his favorite. King Keil was captivated by the deliciously fruity flavors of the Strawberry AKeil. It was bred by combining an AK-47 with a Bubble Gum, which provided that sweet flavor to caramel and strawberries. 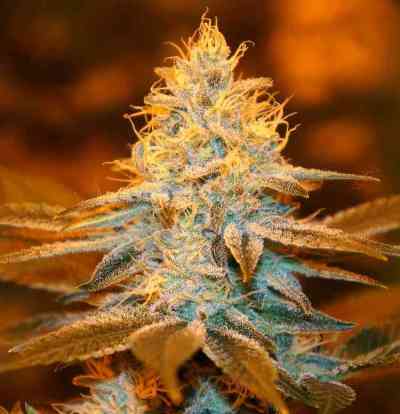 When you smoke you will notice the most sensational effect of a sativa. It is the type of high that is inspiring at first, ideal for creative tasks, and that later over time softens and becomes a relaxing and sensual feeling. It is perfect for socializing and relaxing. 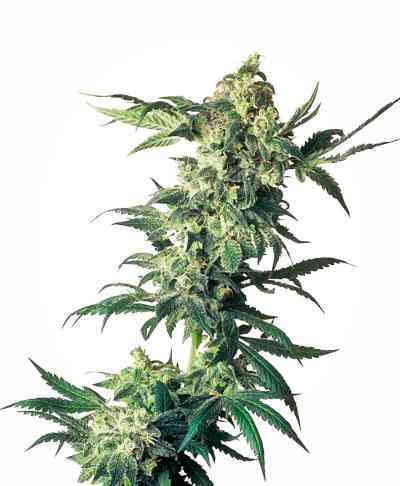 Strawberry AKeil are hybrids of sativa dominance, medium-high height and very branched. It produces many orange pistils and dark green leaves. The buds have an internal flowering time of 56-63 days, after a corresponding 4-5 weeks vegetative phase recommended. The trichomes will shine with the promise of their powerful effect. Indoor crops produce between 400-500g / m². But it also grows well outdoors, where the ideal time to harvest comes between early and mid-October. Get your seeds now to enjoy the exceptional and satisfying Strawberry AKeil.